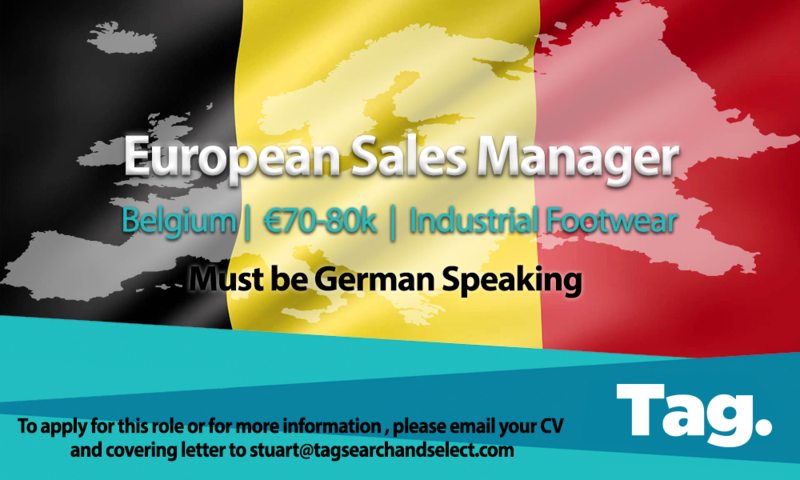 As European Sales Manager you will be an ambassador for the organisation and will represent the business within our domestic market, as well as neighbouring countries including the Netherlands, Luxembourg, France and Germany. You will be tasked with establishing an ambitious and realistic budget plan. You will be responsible for executing a marketing strategy within the above territories. You will be required to identify specific new business opportunities within retail, wholesale and cooperatives to further strengthen the company brand. You will need to familiarize yourself with purchasing procedures, paying particular attention to any aspects that enable you to influence and persuade the buyer, the store manager and the end-user. You will be expected to stay up to date with new trends concerning international markets and report your finding back to the business. You will be responsible for maintaining and developing relationships with customers, prospects and end-users with the aim to establish a long-term cooperation and opportunities. As an inspiring colleague, you will work closely in collaboration with the Internal Sales teams to establish the best strategy for new and ongoing projects. You must have a relevant professional background in sales (min. 2 – 3 year). Experience within retail, wholesale and cooperatives is a must. You are result driven and engaged. You know how to negotiate at different levels and have powerful skills of persuasion. You are a strong communicator who can form and maintain relationships and enjoys working as part of a team. You are fluent in Dutch, French, English and German. An exciting job that lets you take on international responsibilities allowing you to formulate and implement a successful strategy at your own initiative. The opportunity to work for a unique Belgian company (Laureate ‘Lion of the Export 2017 of Flanders’) with a family like characteristics, where entrepreneurship, innovation and international context are paramount. The benefits of an SME-structure combined with a highly regarded global brand. A competitive salary with benefits and a company car. To apply for this role or for more information, please email your updated CV and covering letter to stuart@tagsearchandselect.com for a confidential consultation.